Sorry We Are Out Of Shorkie Pups At This Time, Enjoy viewing pass Shorkie Pup Pictures Below and ask to be added to a waiting list. 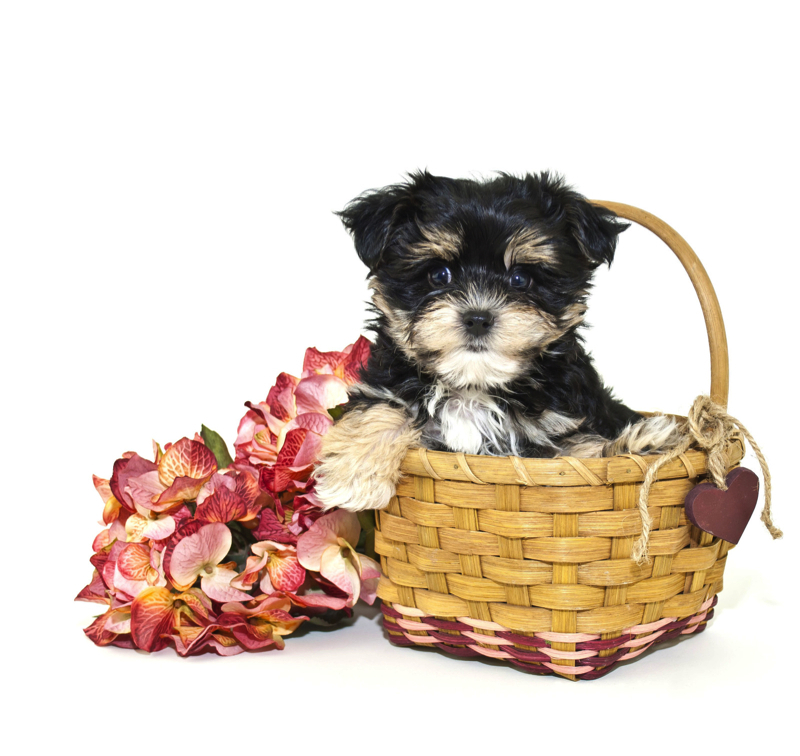 Desieree Female CKC Shorkie $1500 Ready 7/18 HAS DEPOSIT! Babyface Female CKC Shorkie March 9th $1500 SOLD! 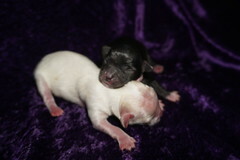 Smoochy Male CKC Shorkie Ready March 9th $1500 SOLD! Little Darling Female CKC Shorkie Ready March 9th $1500 AVAILABLE! « Sorry If You See This Then We are out of Poodles At This Time.